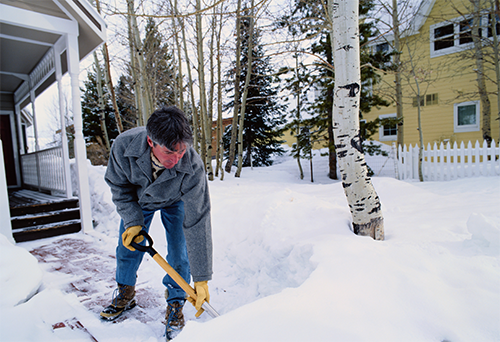 Snow shoveling techniques to prevent lower back injuries. Winter is finally here in Northeast Wisconsin and that means snow shoveling! Most people don’t prepare themselves physically for the rigors of this activity. That can be a painful mistake for our muscles, joints and our heart. We should look at snow removal as physical exercise and use the same concepts to get our bodies ready for it. Roll your ankles. This creates mobility and stability. You will be on a slippery surface outside. Lay down, bend your knees to your chest and hold for 10-15 seconds. This will engage your knees, hips and lower back. Stand up and slowly bend forward, to the sides and backwards. Carefully twist your torso to add rotation to your spine. Move your arms/shoulders in a circular motion and across your chest to activate all of those upper extremity muscles and joints that you will be using soon! Carefully turn your head side to side then look up and down to mobilize your neck. You can do this in many ways but just walking or marching in place for one to two minutes prior to your activity works just fine. Layers are best. You will be chilled initially but that won’t last long. Wear clothing you can remove as your body heat rises. The bottom layer needs to breathe and be able to wick away moisture. Go slow and in control. Hopefully you are not in a hurry and can ease into shoveling snow. Take smaller amounts of snow initially to gradually engage all of the muscles that are being used. Give your heart a chance to regulate to the new workload. Your body will naturally allow you to increase the intensity as you go on. It’s important to do this before AND after exercise. Drink a glass of water before you start and some good food. It doesn’t have to be much but some is better than none. A combination of carbohydrate and protein is best to provide quick fuel for the job at hand. Whole wheat toast with some peanut butter or a glass of chocolate milk works great. A healthy meal afterward replenishes lost calories and feeds the tissues that have just worked so hard! Treat your body well before, during and after snow shoveling so you can enjoy our winter and all the activities that go with it! 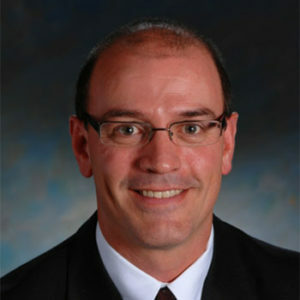 Derek Bown, DC, is a chiropractor at HFM Chiropractic. To schedule an appointment with Dr. Bown, call HFM Chiropractic at (920) 320-4700. This entry was posted in Blog, Community Health. Bookmark the permalink.